Vanessa Hudgens was photographed carrying Henri Bendel earlier this week in Los Angeles, California. 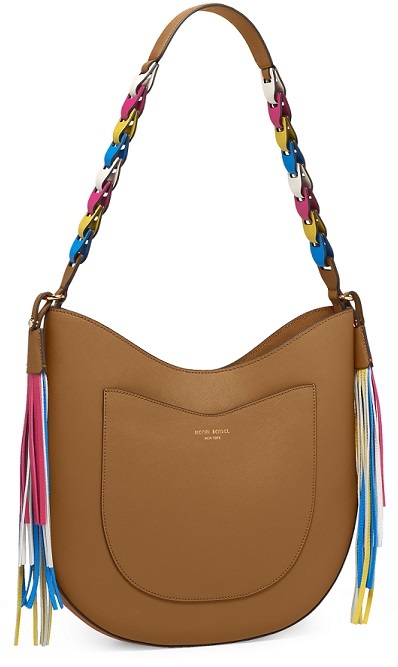 The trendy actress stepped out looking casual chic carrying the W57th Tassel Hobo that is part of their new collection that launched online this week ($398; www.henribendel.com). What do you think of the tassels? Are you a fan of this hobo handbag? See more of Vanessa Hudgens here on the Fashion Blog.